Step 1: Do not wait for the V5 Robot Battery to fully drain its capacity before charging again. Charge the V5 Robot Battery before it is below 10% charged. Press the gauge button on the battery to see if the red LED is illuminated and charge the battery if it is because the red LED indicates that it is charged to 10% or lower. Place the V5 Robot Battery on the V5 Robot Battery charger whenever it is not in use, like between matches at competitions. NOTE: It is recommended that the V5 Robot Battery is above 50% capacity when starting a VEX competition match. 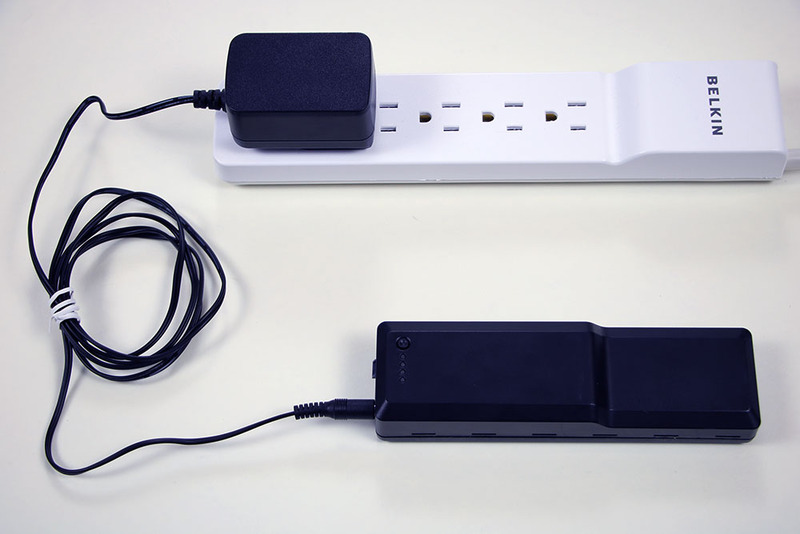 Disconnect the V5 Robot Battery from the V5 Robot Brain while charging if possible, so that the battery can fully charge in approximately 1 hour. Keep the V5 Robot Battery connected to the V5 Robot Brain while charging if necessary, and it will fully charge in approximately 90 minutes. NOTE: It is not recommended to run the Smart Motors while the V5 Robot Battery is charging and connected to the V5 Robot Brain. Charge the V5 Robot Battery to at least 60% capacity if it is not going to be used for several weeks or more because discharged V5 Robot Batteries should not be stored for any significant length of time. 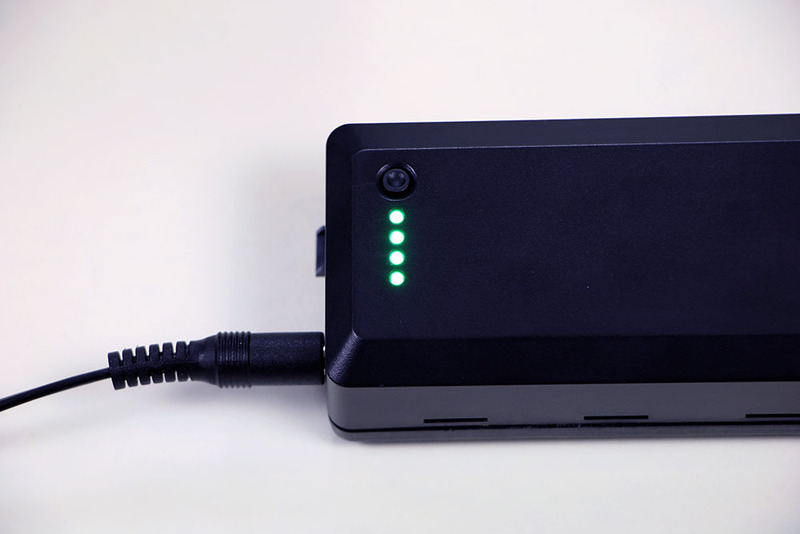 NOTE: When fully charged, the four green LEDs will turn off and flash once every 5 seconds while the battery is connected to the V5 Robot Battery Charger.